A certain king known for his wealth and brutality, took a stroll one evening on the rooftop of his imposing palace. From his lofty vantage point, he could view the large and glorious city he’d created–with the back-breaking labor of thousands of slaves. Numerous, handsome buildings made of brick and stone displayed the best architectural design of the time. He had spared no expense in their construction. Many said it was the most beautiful city on earth. But the king had also been careful to reserve space for parks and gardens. 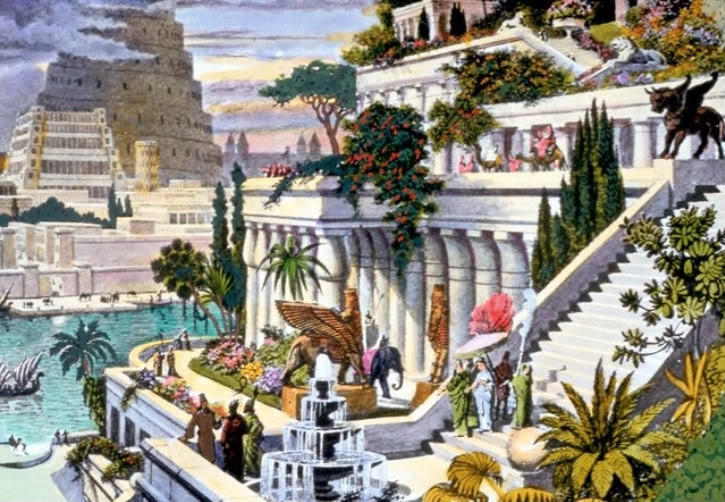 Most awe-inspiring of all were the “hanging gardens” of Semiramis. Planted on the rooftops, they kept cool the rooms below and offered stunning beauty as well. Soon they had earned the prestigious recognition as one of the Seven Wonders of the World. 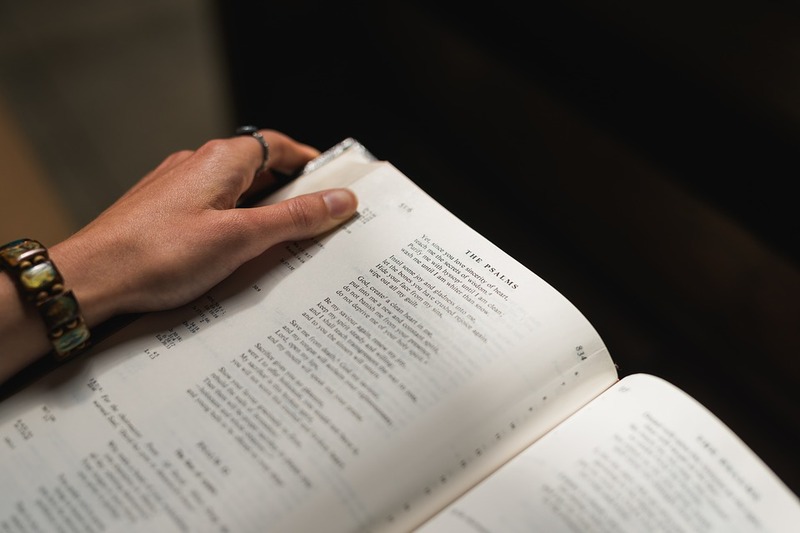 Someone heard the king’s boast–someone who detests the proud of heart (Proverbs 16:5), and who wields the power to bring disgrace to the prideful (Proverbs 11:2). No sooner had King Nebuchadnezzar bragged about his glorious accomplishments, than he became insane and lost his throne for a period of seven years (Daniel 4:28-37). Puts self first, others second. Craves recognition, admiration, and attention. Takes credit for what others have done. Becomes defensive when differing views are presented. Rarely acknowledges sins, flaws, or mistakes. Resists advice, new information, or techniques. And according to Harry Emerson Fosdick: “A person wrapped up in himself makes a small package” as well (emphasis added). I have to admit, at sometime or other over my lifetime, I’ve exhibited every one of these unattractive symptoms of pride. But what about confidence? Is that different? And what would it look like, to be confident without pride? The difference between pride and confidence includes the source of each. Pride grows out of arrogance and conceit; confidence grows out of trust in God. And because the source is different, the resulting traits are different. For the Christian, confidence is the quiet knowing that God is in control and all will be well in the end. Therefore he/she can set aside self-aggrandizement, express convictions, even confront others when necessary with grace and poise. Consideration of others before self (Philippians 2:3). Collaboration and cooperation with others (Psalm 133:1). Disinterest in the spotlight (Philippians 1:15-18). Recognition and praise to God, the Creator of all accomplishments (2 Corinthians 3:5-6). 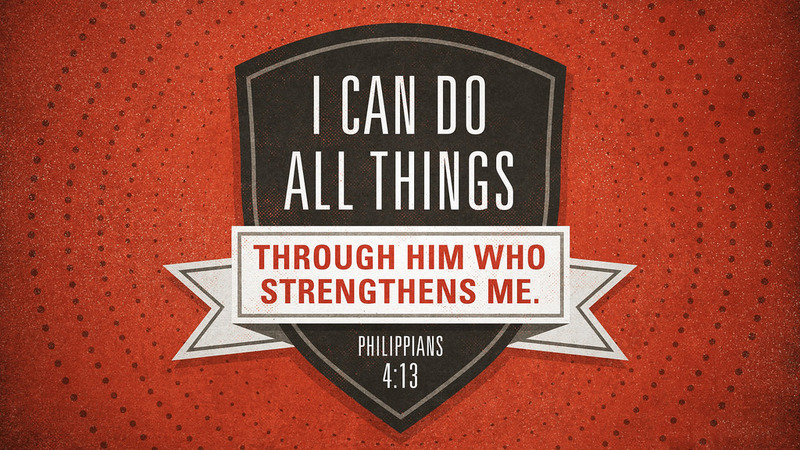 The desire for self-improvement with the help of God (Philippians 1:6). The desire for wisdom from God and godly people (Proverbs 19:20). Now that’s a beautiful and grand package. Heavenly Father, thank you for your willingness to help me eradicate prideful thoughts the moment they manifest themselves. Thank you for showing me the way to live with confident trust in you —no longer over-protective of ego or overly concerned about self-interests—but surrendered to you and dependent on you, the Engineer of what’s best and the Source of all competency. Last week, on April 22nd, I read the devotion, “Listen to Me Continually,” by Sarah Young (Jesus Calling, Integrity Publishers, 2004). Did you happen to read it, too? 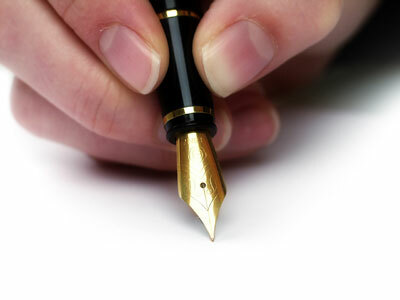 As you may know, Sarah determined a number of years ago to listen to God with pen in hand and write down whatever she believed he was saying to her. Those meditative moments became this book. God’s messages through Sarah often speak timely challenges to me. Last Thursday was no exception. Except that goal can easily lead to perfectionism, which I do have to fight against. When Jesus died, he set us free. That includes freedom from compulsive planning. And that’s exactly what I have been doing: figuring out when I could accomplish certain jobs, deciding whether a few tasks could be postponed, wondering if I’d be able to accomplish everything–on time. When we’re distracted by a whirlwind of thoughts, we cannot hear his voice. Oh, Lord, that is so true. Sometimes my thoughts are a stress-inducing jumble of “Stay on task! Don’t waste a minute! Don’t forget that! Do this first!” No wonder I feel overwhelmed. Oh, my. I never thought of planning as a possible idol, something excessively adored. But there is truth in that idea. I do prefer to be in control, to feel competent in handling my responsibilities, to know that everything will be accomplished efficiently and in a timely manner. That sounds an awful lot like pride, doesn’t it. I don’t think the problem lies in the planning, as if it’s a sin to make a to-do list. The sin is in the attitude. 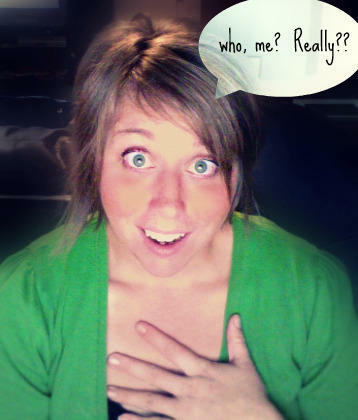 I need to ask myself: Is my planning an effort toward making an impression? Rooting for compliments? Looking for a pat on the back? I have to be honest. Sometimes, yes. Jesus reminded me (through Sarah) that my attention needs to be on him, not on the best ways to complete a task list. I need to listen to him, not the voices telling me to hurry to do this; scurry to do that. And what will be the result? Stress will melt away, and I’ll enjoy the peaceful, God-enhanced, abundant life he’s promised. I’ll be more useful to him and compliant to his will instead of mine. That sounds much more satisfying and enjoyable, doesn’t it. Heavenly Father, I am so sorry that I’ve allowed a preoccupation with planning to become an idol. Help me to hold very loosely the plans I make, in order to embrace the interruptions and changes ordained by you. Teach me also to release control of the to-do list to you. Amen. 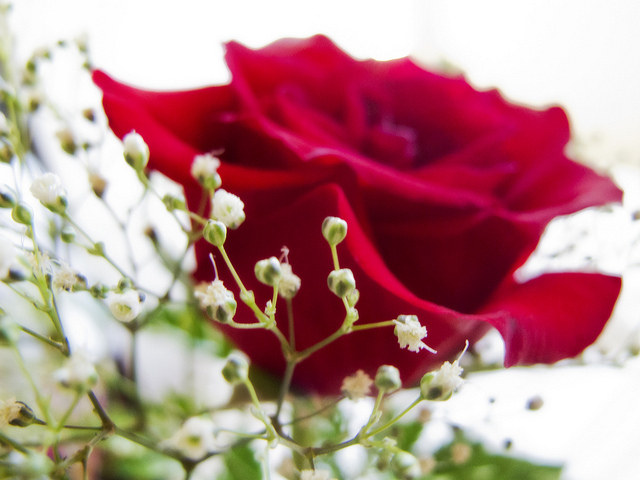 Steve came into the kitchen carrying a lovely rose, its dewy petals just beginning to open. Delicate baby’s breath surrounded the bloom; emerald-green tissue and a red satin bow created a fitting frame. He passed the rose to me with love in his eyes and a sweet smile on his face. I took the rose and threw it on the floor. What?! you say. How could you do such a thing? The truth is, I didn’t. I made that up. Not the part about Steve bringing me roses. He has surprised me with flowers numerous times over the years. I made up the part about taking a rose from him and throwing it on the floor. Compliments are like roses, offered in an effort to bring a smile, provide good cheer, express appreciation and encouragement. When we discount them, it’s as if we’re throwing these verbal gifts on the floor. The compliment-giver feels put down, awkward, and lacking in good taste. You may be thinking: Wait a minute. As Christians, aren’t we supposed to be humble? Accepting compliments seems so prideful. Not if you view positive remarks as declarations of God’s glory, as it’s reflected through you. Not when you consider that denying sincere, truthful compliments detracts from God’s glory. Simply say “thank you” and give the glory–the credit–to God. He is the one who gave you the ability to accomplish the task for which you are being praised. Pass the compliment on to God. Consider the compliment as encouragement. God is at work in you and he’s using you to minister to others. Thank the person for their kind words, and praise God for the opportunity to be used for his purpose, in ways that bless others. God often uses his people as agents for his encouragement. It’s possible those kind words are coming straight from God’s heart to yours. Take joy in the blessing. 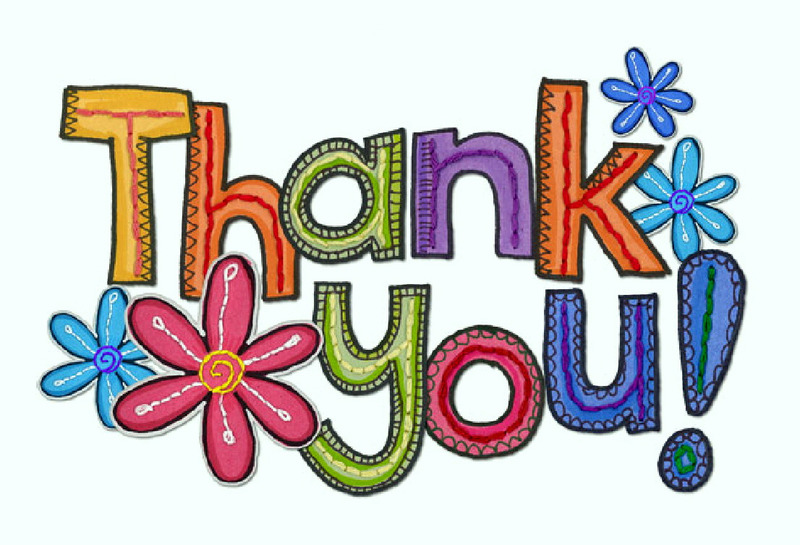 A gracious “thank-you-so-much-for-your-kind-words” will prompt the compliment-giver to continue offering encouragement to others. 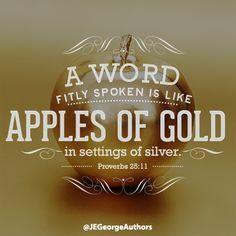 Wise King Solomon compared inspiring/supportive words to gold (Proverbs 25:11). That’s how valuable they are. If others were involved in your achievement, be sure to give them credit. Sharing the glory will increase the pleasure of the compliment. Turn compliments into praise and they won’t turn into pride. “Please call back at your convenience and we can discuss the matter further,” the woman said. I quickly wrote down her name and phone number, while listening to her message on the answering machine. This is terrific, I thought, and hoped our conversation of “the matter” would prove productive. Immediately I dialed her back, whispering a prayer that God would guide our conversation. Then I took a deep cleansing breath, in order to fortify my confidence. Butterflies took flight in my stomach anyway. Since it had only been a few minutes since R. had left her message, I fully expected to speak to her–not her answering machine, asking for name, phone number and a brief message. That caught me off guard. Leave a message? What should I say? But my brain was getting ahead of itself. First I had to remember our phone number. What I should have done is give R. my cell number. That didn’t even occur to me. Don’t ask me why. Blame it on those pesky butterflies. Instead, the old house phone number (of two years ago) started to rattle off my tongue. Oops. Then a serious brain cramp seized up my memory. Our current land-line number would NOT come to mind. And while explaining (Does she really care?!) and apologizing for that, I frantically searched the office area for the turquoise folder on which our phone number was written in bold Sharpie. Too bad it didn’t have a strobe light so I could find it. After a few embarrassing moments, the folder turned up right where it should be–but hidden under some books. I blithered my way through some sort of message, and hung up. Oh, no! WAIT! I could have hit the # key and started over! I could have presented myself as the competent and articulate person I wanted to be! Too late. Pride. That’s one sneaky sin that keeps slithering out from unexpected places. How can I fight against it? 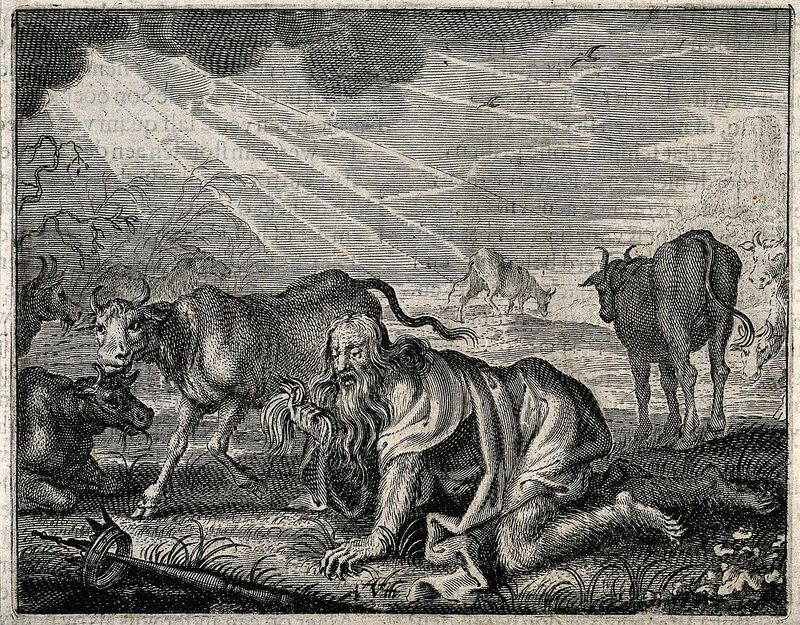 Paul gives a clue in 1 Corinthians 4:7. So here’s my plan. I’m going to fight pride with praise. Anytime a prideful thought comes lurking, I want to turn my mind to God Almighty who gave me all I have, including gifts, talents, and moments of success. Without him I am nothing. Heavenly Father, thank you for taking interest in me, for working so hard to mold me into your image. Thank you for the opportunities–like a tongue-tied phone message–that contribute to my maturity. The outcome you’ve promised is astonishing: that I may be complete, not lacking anything (James 1:2-4). That would include humility, wouldn’t it–a trait you value highly (Matthew 5:5). So the next time pride tries to park on my shoulder, help me remember to send him packing–with praise!